Special Craftsman Heritage style home, raised and completely renovated by present long term owners. 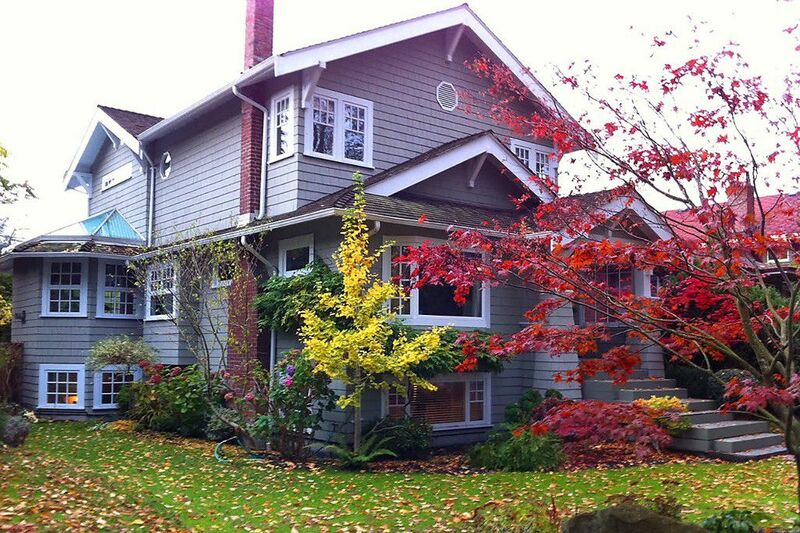 Located on a beautiful quiet street in central West Point Grey. Careful attention to detail with this custom renovation which has been lovingly designed and maintained. Oak hardwood floors, built in cabinetry and den or library on the main floor. 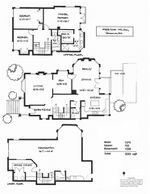 Open and bright kitchen, dining and cozy family room with French Doors to deck and private backyard. Three generous bedrooms upstairs, master bedroom with walk in closet and ensuite bath with rainshower. Skylights, deck off master & corner windows to maximize natural light. Fully finished lower level with gym, office and bath. Garage and ample storage. Ideal location within walking distance to Lord Byng Secondary, Jules Quesnel & Queen Elizabeth Elementary schools as well as UBC and Pacific Spirit Trails.